The most powerful of our focusing LED lights with 300W daylight light source. Huge focus range and perfectly smooth light distribution within the beam, but without any stray light. 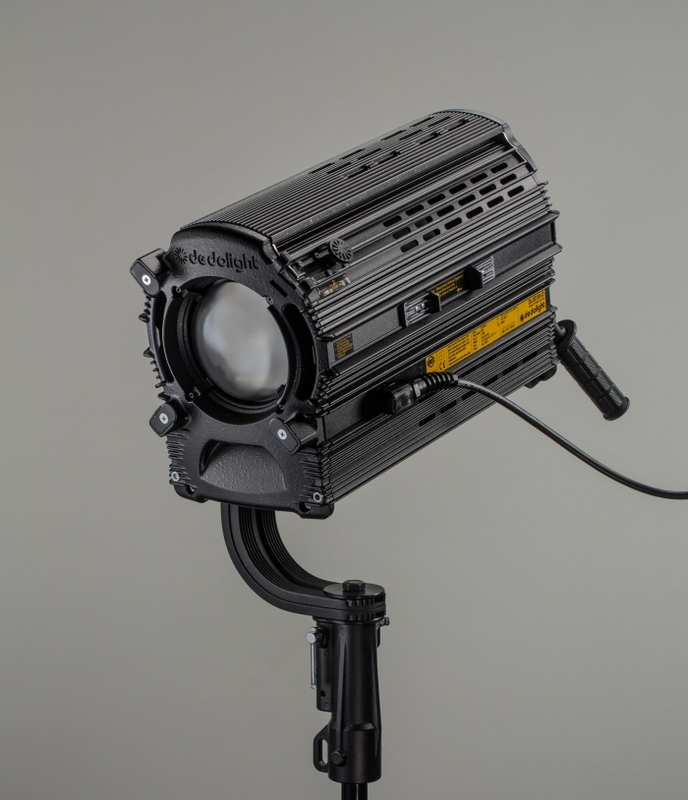 Can be used with all of our optical attachments from the non-spherical, wide-angle attachment all the way to the parallel beam attachment, which doubles the light output and is eminently suitable for reflected light (also multiple reflections within the new Lightstream system).